Lace shawls are my favourite knitting project. I have knitted quite a few over the last few years. Last year I set myself a personal challenge to knit a shawl a month for twelve months, and I completed the challenge in February 2016. 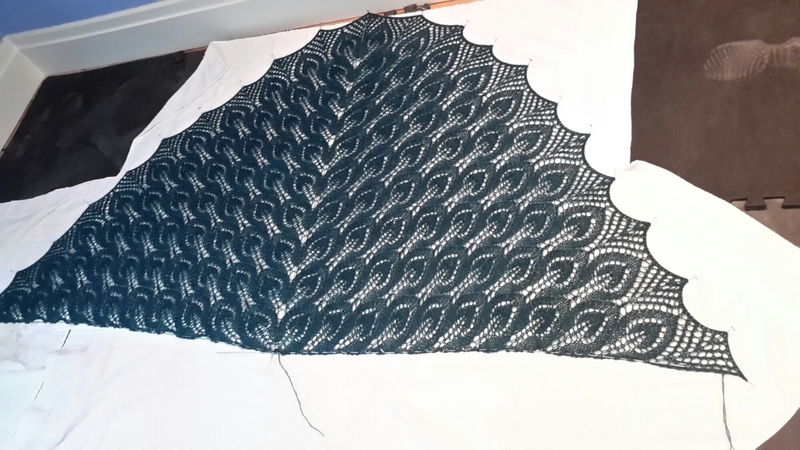 I loved doing it and it gave me great insight into the way shawls are constructed, and what makes a great shawl (as opposed to just a very nice shawl). 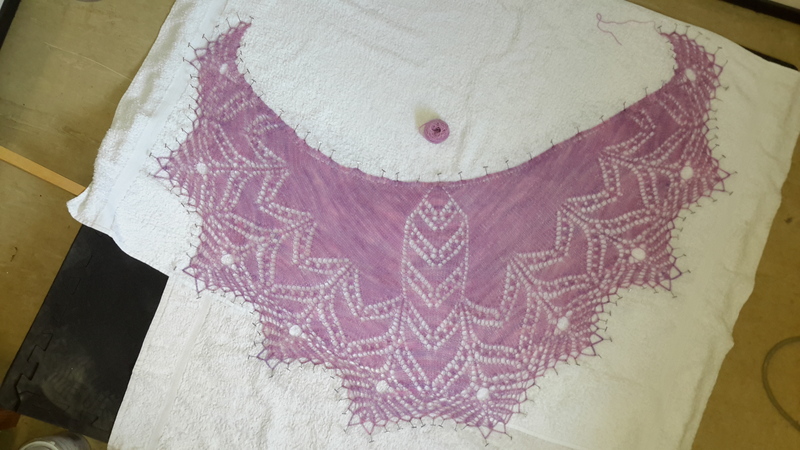 The following is my selection of five superb lace shawl designers. 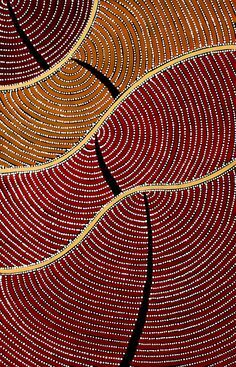 Romi does design the most beautiful shawls. 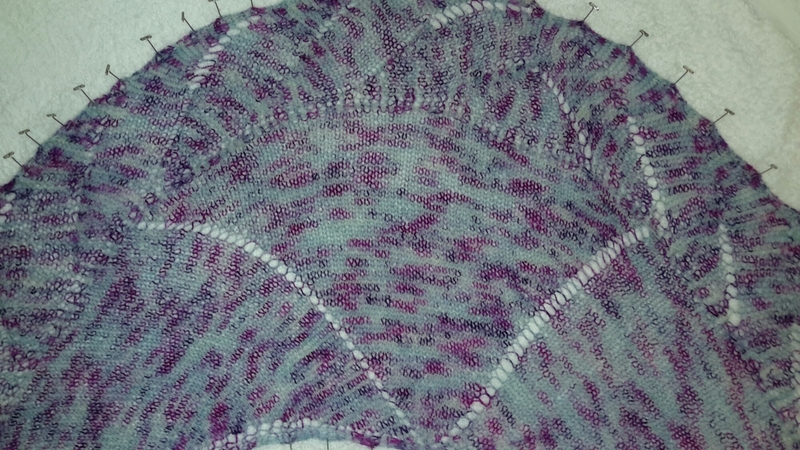 Last year, during my personal challenge The Year of Knitting Lacily, I knitted Asterope from her collection of Seven Small Shawls Year 1: The Pleiades. 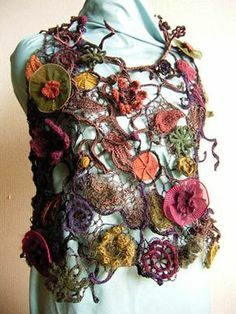 In fact I bought several of her small shawl collections and could have knitted any one of them, they are all gorgeous! I love the attention to detail, the interesting construction, and in the case of Asterope, the stunningly beautiful border. Verybusymonkey on Ravelry is a very busy lady indeed. 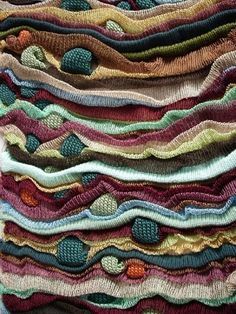 She has published nine collections of shawls as ebooks, as wells as patterns for socks, hats, etc. 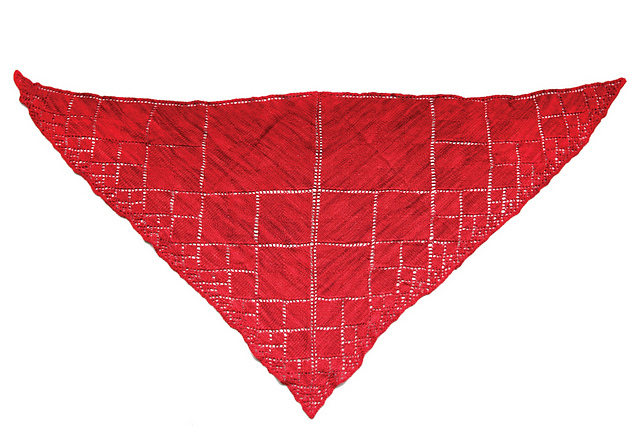 Her trademark design feature is intricate patterning, not always lacy, that relates to the story of the shawl. For instance, she has designed several sets of shawls on the theme of scientists, shawls named Newton, Tesla, Darwin, Galileo, and so on; each shawl shows an element of the discovery for which that scientist is famous. So the Tesla shawl has a border representing alternating current; the Newton shawl illustrates Sir Isaac Newton’s Third Law of Motion; the Darwin shawl shows the evolution from a single simple shape through successive layers to a beautiful intricate border. I have not yet knitted Darwin, but I know I will soon! 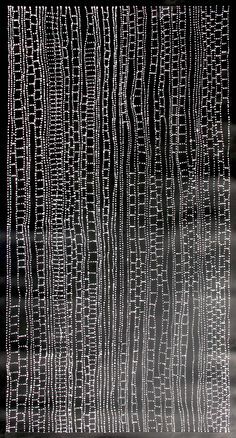 Jane Araujo may not have the output of some of the designers listed here, but what she has produced are gorgeous! 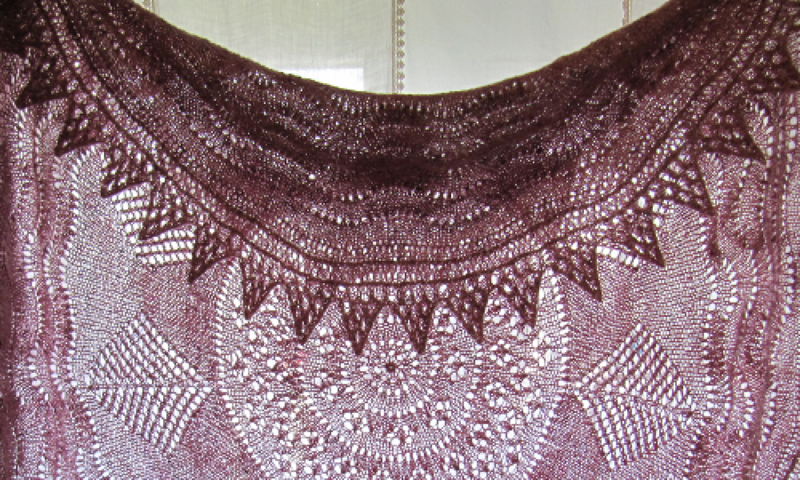 Nightso ngs is the loveliest all-over-lace pattern you will ever see, and it is so easy! 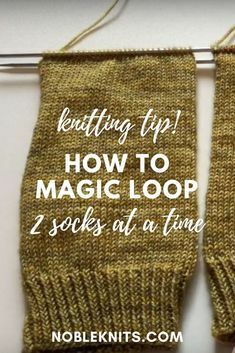 It is another pattern where, as long as you have enough yarn, you can just keep adding repeats, and I like patterns like that! I knitted my version in Baa Ram Ewe Titus, colourway Eccup (a lovely deep teal), but I’m thinking of knitting another one in a yarn with a long colour change, such as Kauni, as the samples that have been knitted in variegated yarns look stunning. 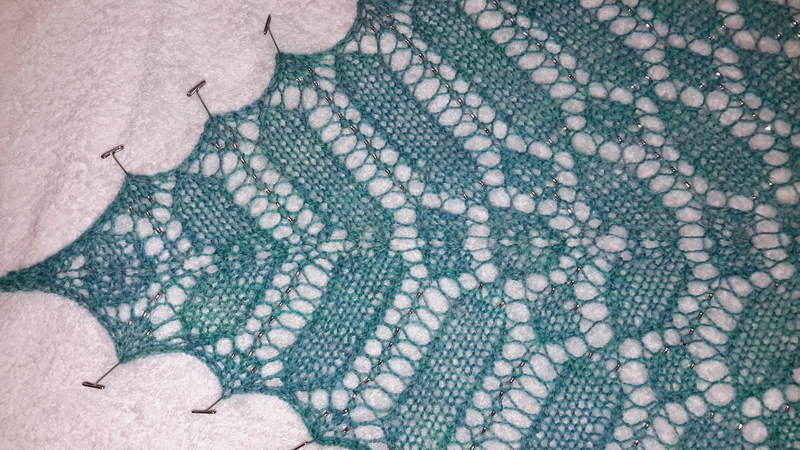 So far I have only knitted Nightsongs, but Jane’s other shawls all feature on my ToDo list, starting with the wonderful conflagration of Lace and Entrelac that is Dianna. Anna Dalvi designs beautiful complex-looking shawls with a story behind each one. Her Mystic Shawls collection is full of beautiful airy lusciousness; The Ancient Egypt in Lace and Colour ebook has fascinating designs based on the symbolism of colour in ancient Egypt. 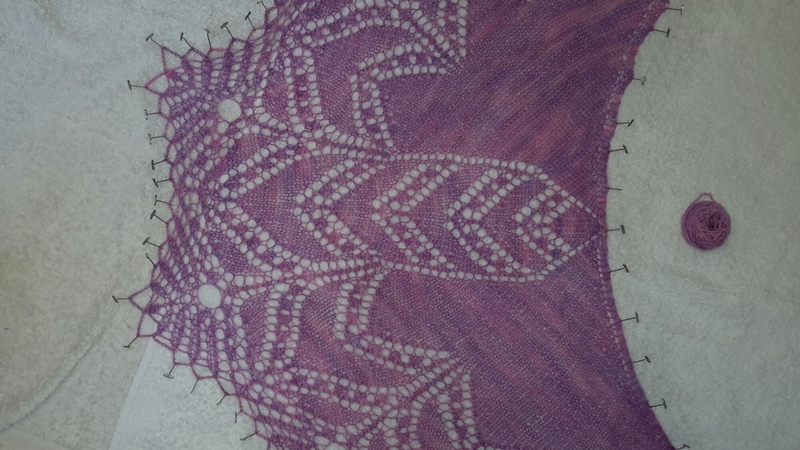 I have not yet knitted any of Anna’s designs, but I do love drooling over the patterns! I particularly like the triangular shawl Seth for its bold geometric patterning; and Memphis, because it is a pi-shawl and I really want to knit a pi-shawl!